Commercial / Industrial – Emergency Services Restoration, Inc. Emergency Services Restoration has decades of experience in restoring commercial and industrial properties back to normal after a tragic event like a fire or flood. 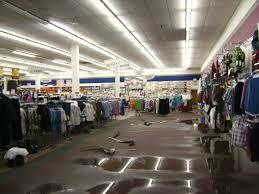 ESR offers a full line of water damage services. We will help you to expedite your loss with your insurance company so you can settle quickly and get you back in business quickly and affordably. Our highly trained technicians are experts in handling commercial losses. Specializing in commercial claims for property management companies, business owners, hotels, hospitals, schools, colleges and professional buildings.